Specialties typical of Sicilian cuisine, probably of Arab origin, it is a sphere or cone of fried rice, stuffed with meat sauce, or sauce and eggplant or ham and mozzarella. 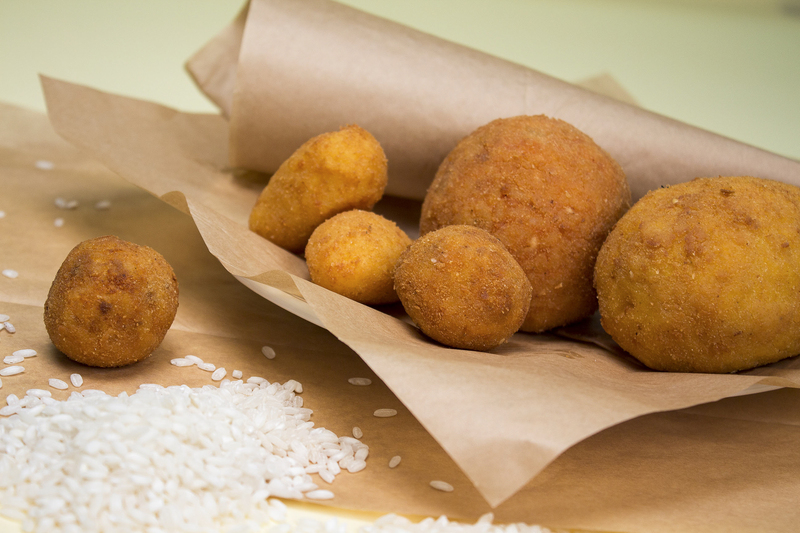 In the tradition of Palermo is linked to the feast of Saint Lucia on 13 December, is one of the tastiest street food. There are several variants.